This beautiful 4-bedroom, 3.5-bathroom luxury home is a perfect retreat for large families and groups of up to 10 people. 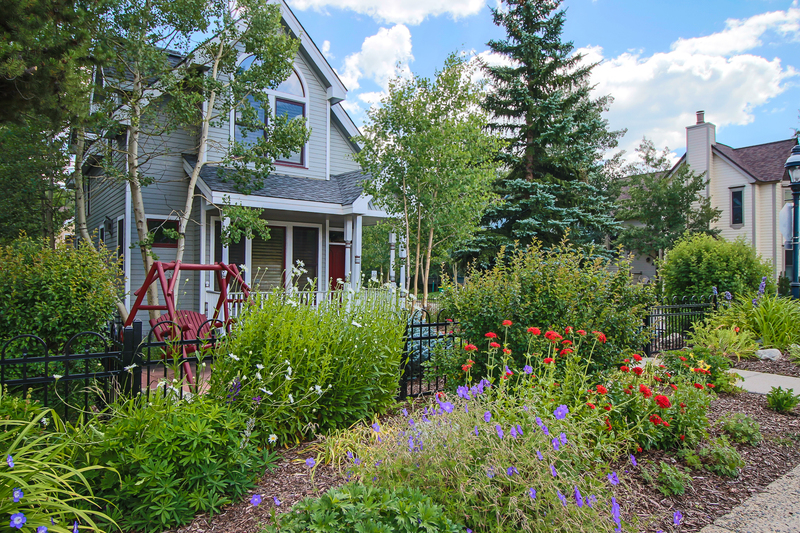 Sitting just two short blocks from all of the shopping and dining of Breckenridge’s Main Street and on the ski shuttle route, this is the absolute perfect mountain location! 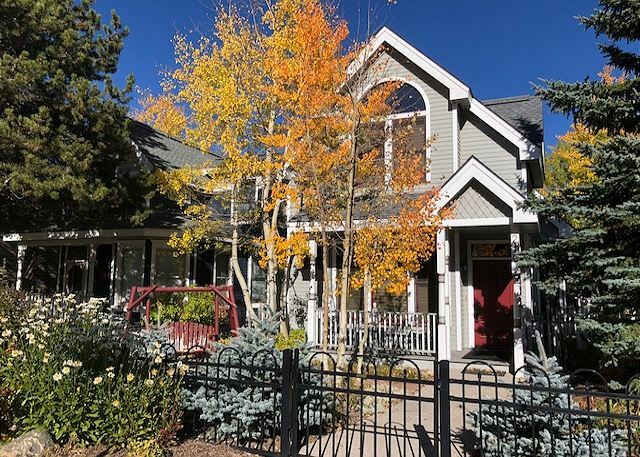 The large deck boasts great views of Breckenridge Ski Resort and a gas grill, and you’ll love taking a dip in the private hot tub after a long day on the slopes. As you enter the home, the inviting living room welcomes you with plenty of seating and a gas fireplace and LCD TV. It’s the perfect spot to cozy up and share stories about the day’s skiing, or in the summer, hiking, mountain biking and more. The beautiful, fully equipped kitchen is complete with a double oven and a flat cooktop that the chef of the house is going to love. The large dining table has seating for seven people, and there is room for 2 more at the breakfast bar. With LCD TV’s in every room, showers lined with beautiful tile and lovely décor, this home is truly luxurious! Other amenities include a one-car garage with parking for two additional vehicles, a washer/dryer, and complimentary Wi-Fi. Don’t wait to lock in this beautiful home and great location for your mountain getaway. Call or book online today! Master bedroom: king bed, private bathroom with tub/shower. Bedroom 2: two extra-long twin beds (default setup; can be made into king bed upon request), twin sleeper sofa, private bathroom with tub/shower. Bedroom 3: king bed, shares bathroom with bedroom 4 (shower only). Bedroom 4: three twin beds (unique corner one-over-two design). Parking: 1-car garage with 2 outdoor spaces — 3 spaces total. Business and Occupational License #2653. Solid Value, Great Location, Good for 2 Families w Kids. Thank you for your comments and feedback. This is a gorgeous home in town and we can easily deliver more amenities when needed-happy to help and hope to see you again soon! The house was awesome! Well stocked with dishes, clean and very beautiful. All arrangements from start to finish was extremely easy and pleasant. We would definitely visit again! The property was exactly as described. We had 3 couples and a 18 month old baby. The bedrooms were large and apart from a shortage of soft pillows very well supplied. Restaurants,bars and grocery stores all walkable. The bus does stop outside for slopes but we walked to the closest every day. We would all go back to this property again. Very good. All went well. This house felt like a home, cozy yet still boasted high end furnishings and finishes. The location is right off main street and allowed for groups to easily disperse and return from short or long trips for coffee, shopping and dining out. 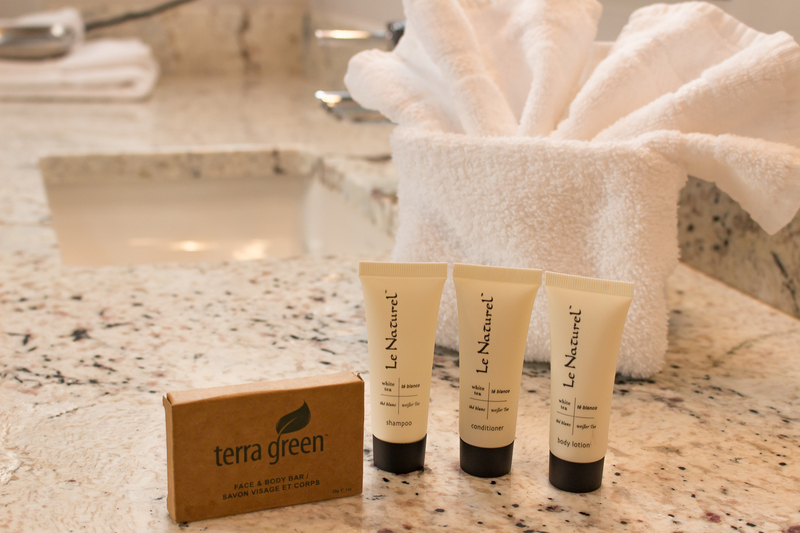 It was an indulgence to stay here for our annual girls weekend and we can't wait to return! Stoneleigh Lodge was wonderful! It was super clean, well decorated, and in a perfect location. One of the rooms with twin beds can be converted to a king, making this great for multiple couples. This house was great and pretty well appointed. The furnishings were nice, everything was mostly clean. A couple of complaints were that the kitchen was missing a few essentials, like sugar and cooking spray/olive oil. They also didn't leave anything to clean dishes with except for some used, dirty sponges which is pretty disgusting. Hi Sharon. Thank you for your feedback. We are happy you enjoyed your stay! The swing was an easy fix - thanks for letting us know. This was our 3rd time to Breckenridge and our first stay at the Stoneleight Lodge. The layout, decor and location cannot be beat. The quick access to the buses to the slopes was excellent, as was the ability to get into town in a few short blocks. This home is located less than 2 blocks from a grocery store which was convenient and well utilized by our group. The ability to have 3 king bedrooms was amazing, and the bunk room is one of the most creative and fun rooms we have ever seen. The house was well provisioned in the kitchen. The hot tub and grill are wonderful touches as well. We very much look forward to returning next year if not sooner. Summitt Mountain Rentals is very very easy to work with and help make the experience even better. We stayed at Breckinridge in February of 2017 and loved this home! As we arrived, the check-in process was simple and as we arrived at the house, situated on a corner and surrounded by other lovely homes. Inside, the decoration as were beautiful, light and carefully updated. The location was an easy walk to everything. You won't be sorry if you stay here. Perfect! The Stoneleigh Lodge was perfect. Very spacious, great amenities, and a great location. Great house, awesome location, good layout, well appointed, comfortable. A perfect group get away! 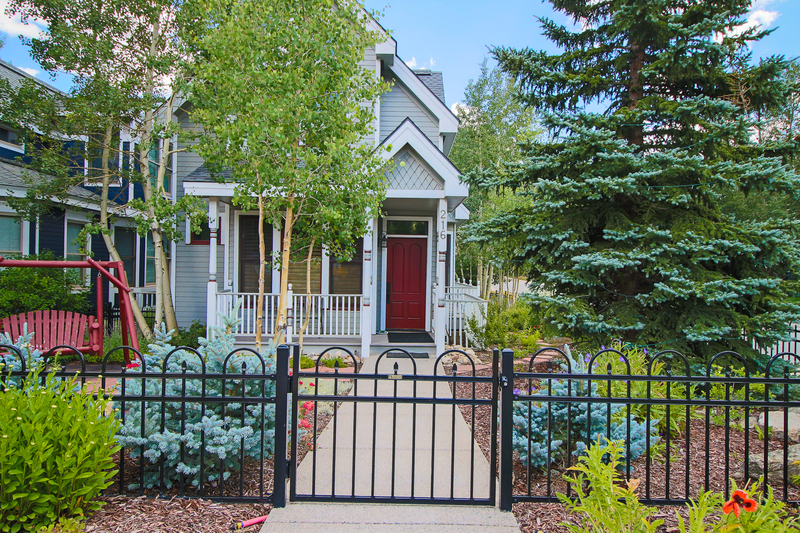 This home is so perfect for a relaxing and fun weekend in breck. The kitchen is a perfect size for large scale cooking - all the appliances were clean and like new! Fully stocked with lots of pots and pans and gadgets too! All the rooms were amazing. We had a few couples so it was great to have 3 kings and then the rest on the twins. Super close to town! We had some really lovely dinners downtown and were able to easily walk to bars if people felt up to it after a day of shredding. The hot tub was awesome. Fantastic views and nestled into the back yard so nicely. Thank you for making this getaway a smooth and memorable one! This rental was perfect. Big house with a great set-up for families. We had two families, one upstairs and one down. Super helpful management company. The only bad thing was that the rooms upstairs didn't have window treatments on all the windows, so napping little ones was impossible. If these were able to be closed it's a home run! The rental was great. The location is perfect, a quick walk to everything downtown. The kitchen is well stocked and the unit was very clean. Some more comfortable chairs on the front porch would have been nice. Dear Robin-Thank you for your kind words. We are so happy you enjoyed your stay with us at the Stoneleigh Lodge. We appreciated your feed back regarding the front porch chairs. We will discuss this option with the owner. Thank you again, we hope to see you and your family again in the mountains.